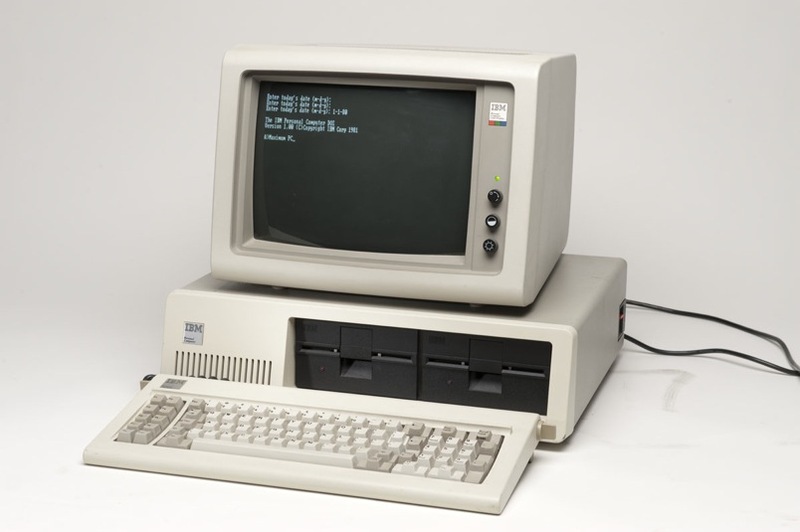 The history of computers can be traced back to 3000 B.C. This was the period when man was highly interested in making quick calculations as well as counting digits in a different way without using his fingers and toes. Man invented a machine which was an early form of computers. Between 1000 BC and 500BD, Abacus an apparatus that used rocks was developed. It was mainly used to calculate numbers and in some cases, the apparatus was used to perform a wide array a mathematical operations. In 1500, Leonardo DaVinci invented an amazing mechanical calculator that was later upstaged by Blaise Pascal's system. Later in 19th century, a Babbage Difference Engine was developed by Charles Babbage. This was an advanced system and could perform a wide array of calculations. The machine was additionally used to print out mathematical tables. It was an amazing system that a replica of the system was designed and visitors can always view it in operation at the computer history museum, Mountain View, CA. Babbage later drafted an engine for the machine. He was later assisted by Ada Bryon Lovelace to turn his ideas into a reality. The machine was developed in an improved form (programmable system) and computers that were developed later were incredible. ENIAC, popularly known as the brain was officially introduced in 1946. The US government in 1951 bought a UNIVAC. In 1958, an integrated circuit popularly known as the chip and is one of the most essential circuits in today's systems. In 1962, computers for gaming, mice and internet services were developed by Steve Russel and MIT. 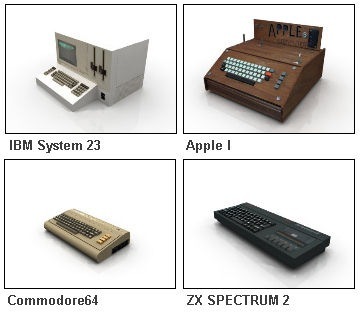 Consumers however, got to purchase apple computers in the year 1977; IBM PCs were available in 1981. In the year 1991, CERN AND Tim Berners-Lee Switerland/France got access to World Wide Web consumer internet access. Today, computers have been completely improved with many changes and alterations as a result of competition between apple and Microsoft.